Yesterday, I popped into Barnes and Noble and ended up spending a couple hours thumbing through some new releases, skimming through some old favorites and fantasizing about owning a library as big as the bookstore. What? A girl can dream, right? These are a few of the books I found interesting and the reasons I know I was supposed to find them for my inspiration (if you’ve read any of these, let me know, please). 1. 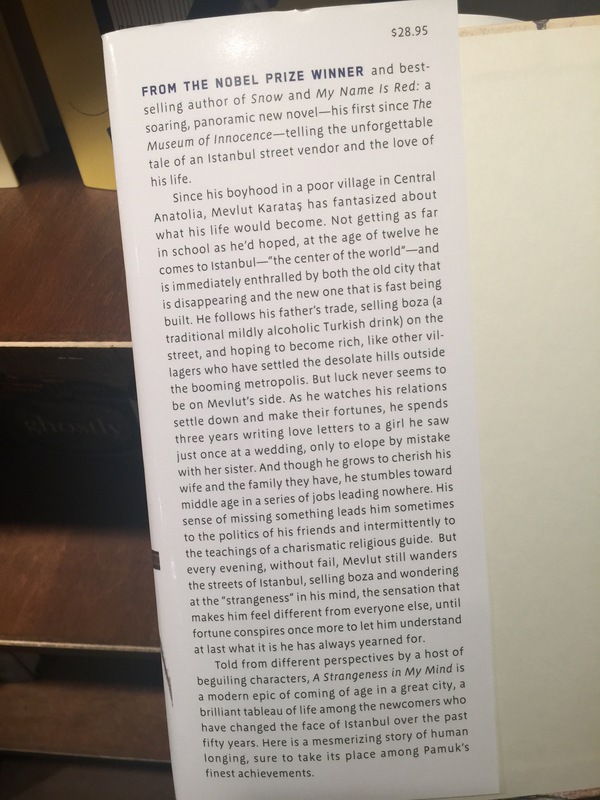 A Strangeness In My Mind by Orphan Pamuk. I love reading books by Nobel Prize writers. My goal is to be one of them someday. For now, I read them for research. 2. 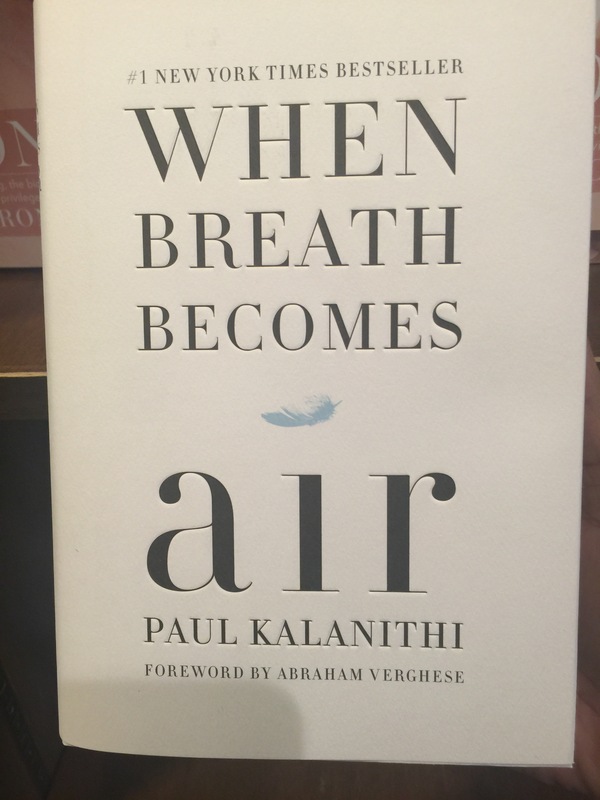 When Breath Becomes Air by Paul Kalanith. The book is about a doctor who becomes sick and who died before it was released. Interesting and sad. And makes you want to just go out and live. 4. 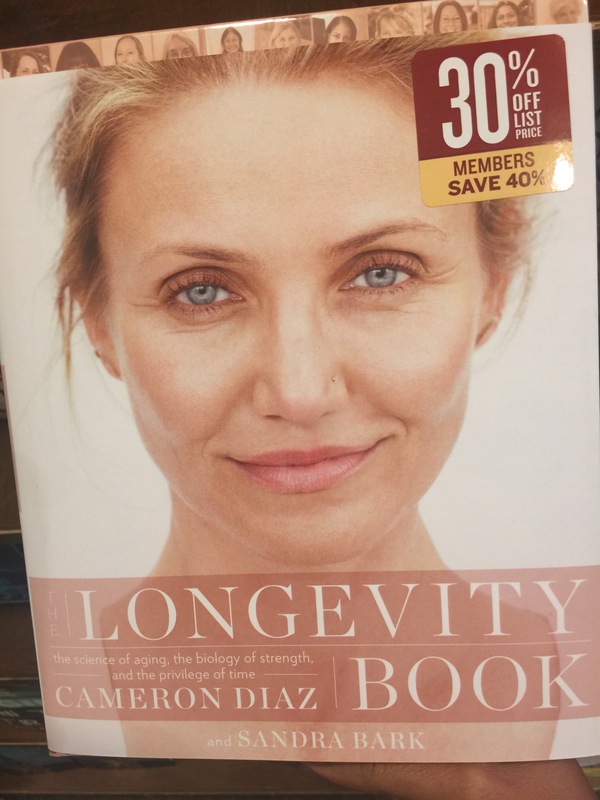 The Longevity Book by Cameron Diaz is in the same theme. I loved her last book and can’t wait to delve into this one too. It’s all about being healthy not just for now but working towards a more sustainable lifestyle. That’s key! My story is about a man who’s a vegetarian even though he doesn’t want to be and the impact of his meat-free choices on his relationships. 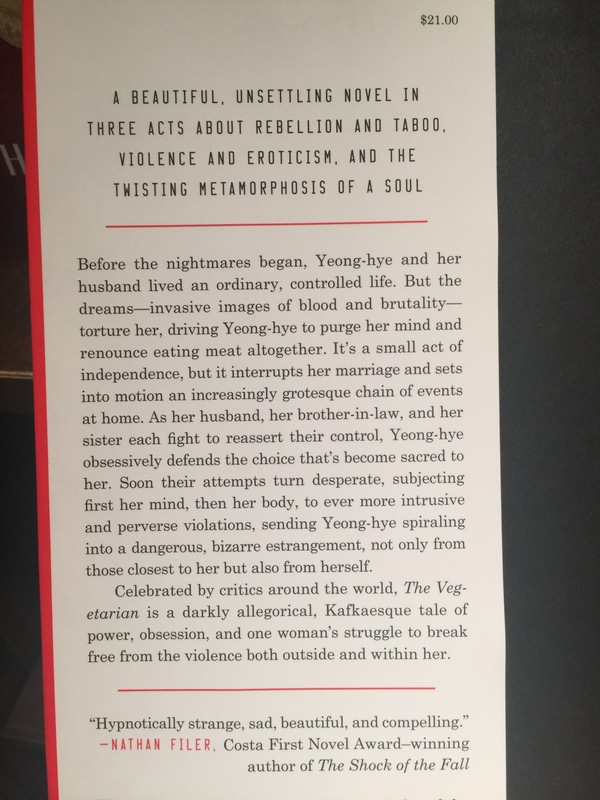 Read the blurb for this book and tell me you don’t think the same thing. 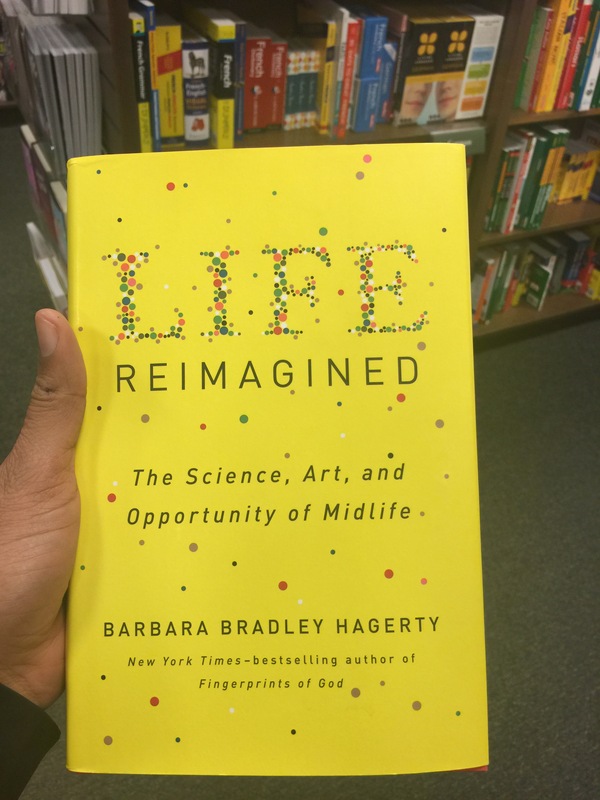 I left the bookstore inspired to continue doing what I do – writing and reading great stories and living my best life. Someday soon, my stories will have a wider audience too. I can hardly wait. What’s going on in your reading life? I love going to the bookstore. In the modern age of digital everything…I still love the feeling of a book. I’m reading 2 books right now. One at work during lunch and one at home before bed. I can’t remember the name of the one at work but it is about a daughter who returns home. The other book…The Lost Art of Mixing about a small town and how the residents and their lives mix and connect. I didn’t know Diaz had another book out, I actually liked her first book, I’ll have to watch for it at the library! Maybe that’s why I love working in a library so much, it’s like being in a candy store but with books, LOL I’m a dork I know! Ooohhh…@ fitballingrunningmom I LOVE Bauermeister’s The Lost Art of Mixing, her debut, The School of Essential Ingredients is one I recommend to EVERYONE! 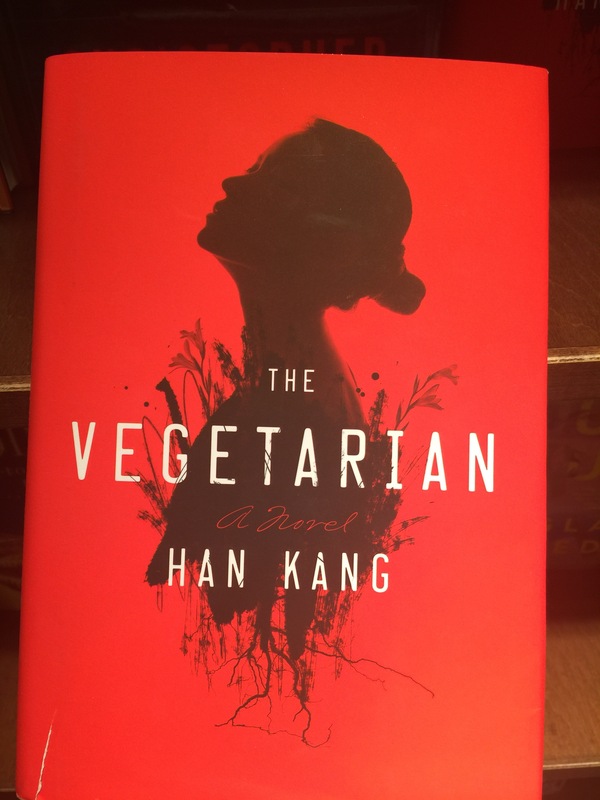 🙂 I’ve seen mixed reviews of The Vegetarian. I have When Breath Becomes Air on my TBR list! It looks awesome. I like to read Nobel and Pulitzer Prize winners! 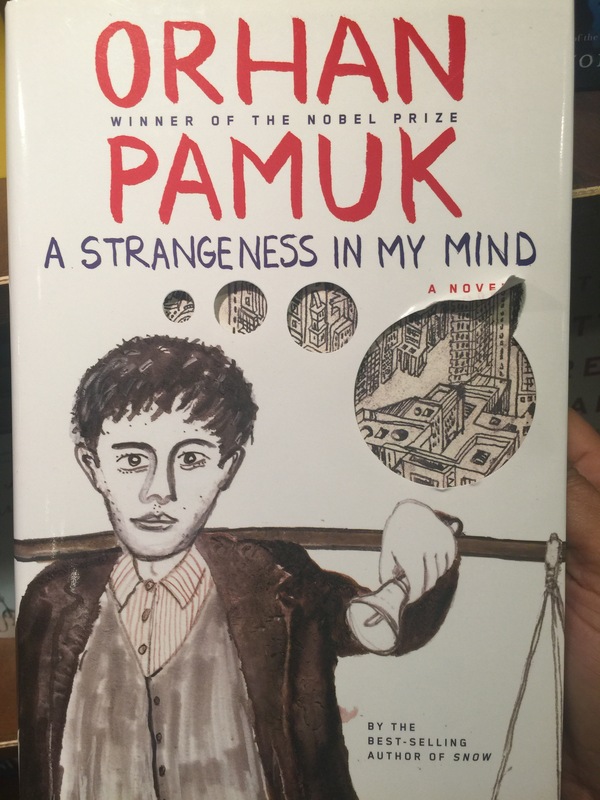 I will have to check out the Pamuk.